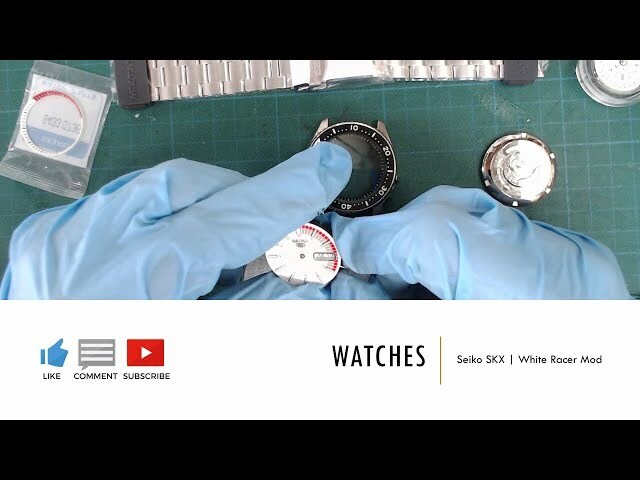 In this video, I'll be modding a Seiko SKX007K2 Divers watch. The movement will be upgraded to a Hattori NH36A hand winding and hacking movement. The Dial will be swapped to a white SNK369 Racer Dial and the Seiko bracelet is swapped for a Miltat Super Oyster bracelet. The delidded CPU's are actually the ones used to edit and render this video on. 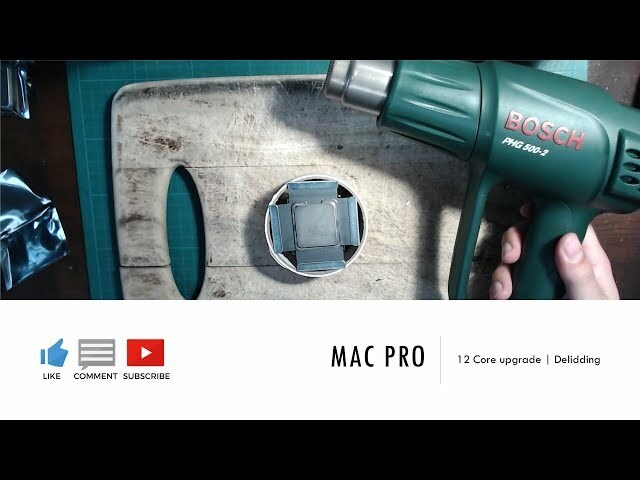 I conceder the delidding method used in this video the safest one compared to others seen on YouTube. In this video, we will use the ESP32 with integrated OLED as an internet connected Bluetooth Low Energy Client to a Heart Rate Monitor. We will display the Heart Rate on the OLED Display and also send it to an MQTT topic to switch a lamp on and off. Big thanks to Andreas Spiess for his YouTube Videos. And also massive thanks to Charlize Theron for raising my heart rate again and again. 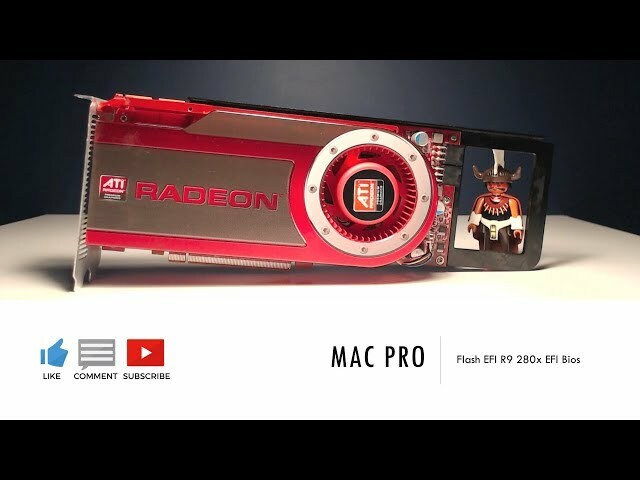 In this video, I will flash an MSI Radeon R9 280x with an EFI enabled bios. 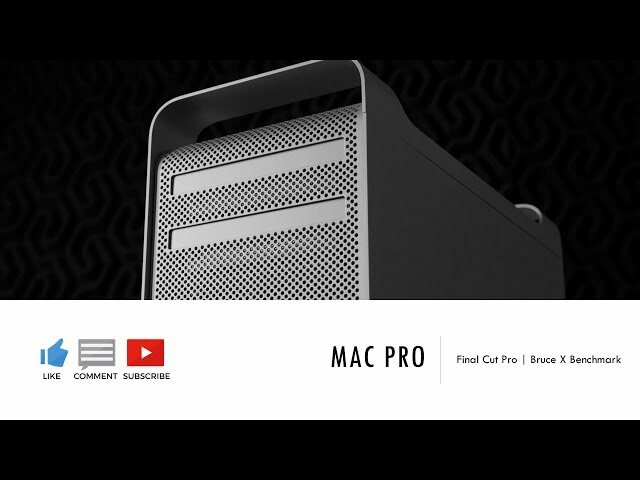 In this video, I will benchmark my MacPro 4.1 that has been upgraded to MacPro5.1 firmware and has an MSI Radeon R9 280x installed. 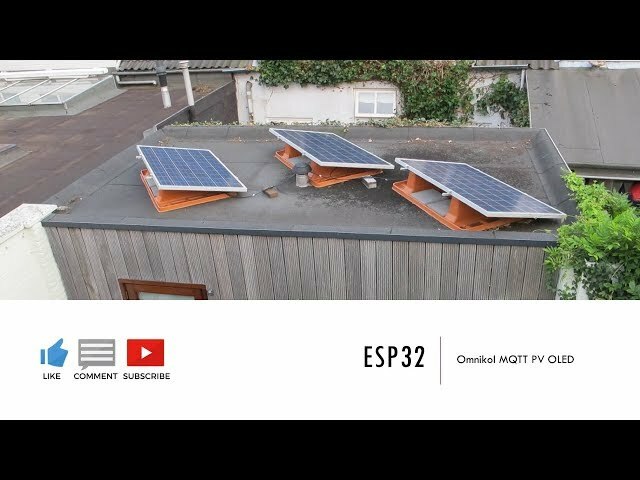 In this video, we will use the an ESP32 with OLED display to connect to the WiFi module in a Omniksol Solar PV Inverter. The data from the inverter is stored in a struct array and send out to MQTT and displayed on the OLED display. The code will even work if you don't have an OLED display. It will output the data using the serial port. 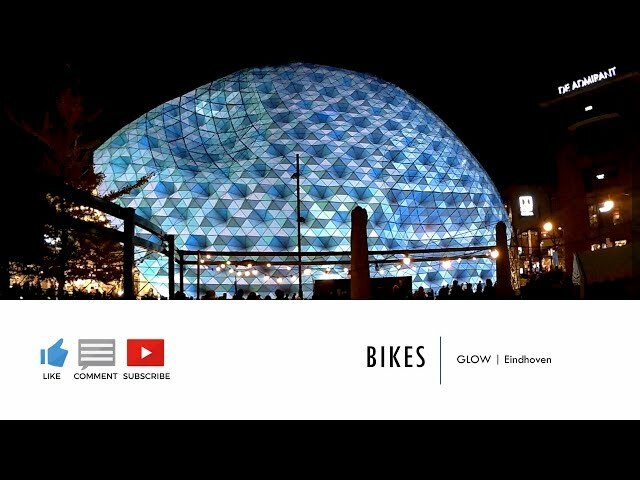 Used the Eindhoven Light Festival GLOW as an excuses to do some Strava GPS Art. Copyright© to the Original Artists. 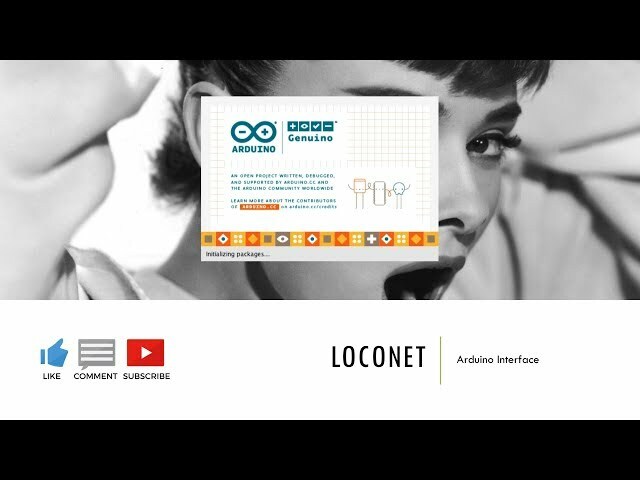 In this video we are starting the development of an Arduino Signal Library. Dutch Design Week Ride on my Fixed Gear Bike. Getting my DDW Wristband and doing a Quick Scan of Het Veem and the Outdoor Strijp Area. 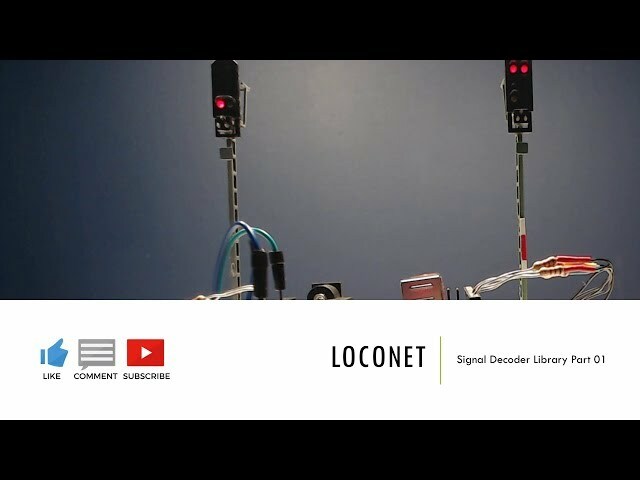 In this video we are going to have a look at LocoNet. DCC is a digital signal and therefore black magic and wizardry to al lot of old school model railroaders out there. But when you take a closer look it’s not that hard to understand. It’s all bits and bytes in a certain order that actually make perfect sense. So let’s take a class in the Hogwarts School of DCC Wizardry. 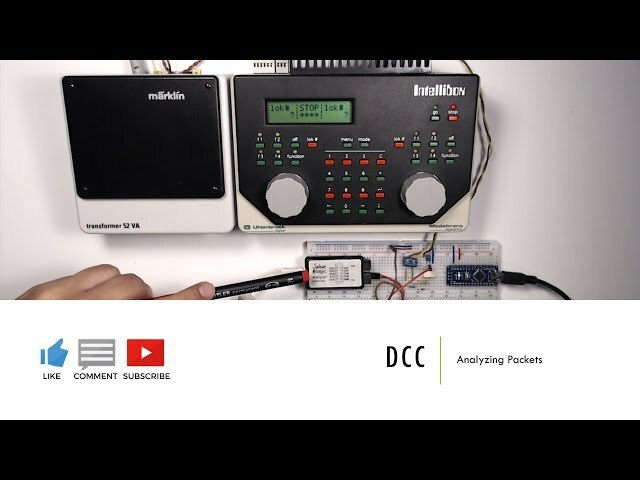 In this video i’ll analyse the DCC packet stream using a cheap USB logic analyser. And using the NMRA DCC standard will show that it truly is quite simple and life doen’t have to be analog. 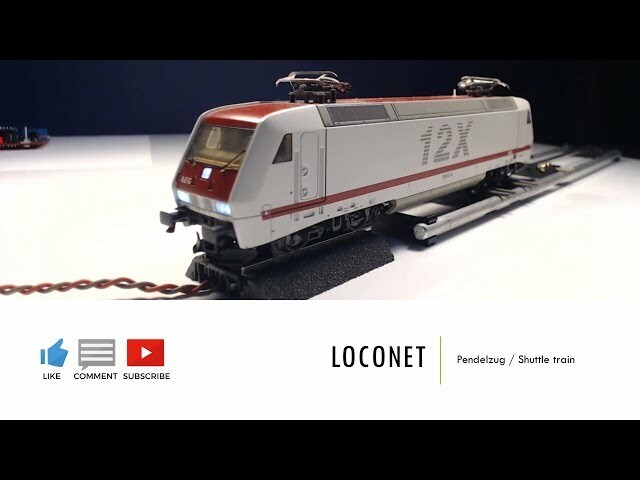 In this video, we will build a Loconet Pendelzug or Shuttle Train using an Arduino.